Trinidad Jame$ paid a visit to our store on Melrose this week. Take a look at this short video of him giving us and of course all YOU Hustlers out there a shout out. We take a lot of pride in the way we represent our brand and we couldn’t ask for better. 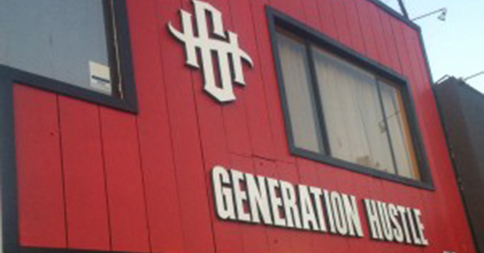 This entry was posted in Generation Hustle Life Style. Bookmark the permalink.